Used across high-impact industries, including medical, industrial controls and transportation, Qt’s cross-platform application framework helps developers build better native applications and more engaging user interfaces on embedded, touchscreen and desktop devices. Building a new product or looking to speed development of an existing project? Reach your goals with Qt! Why choose ICS for Qt development? 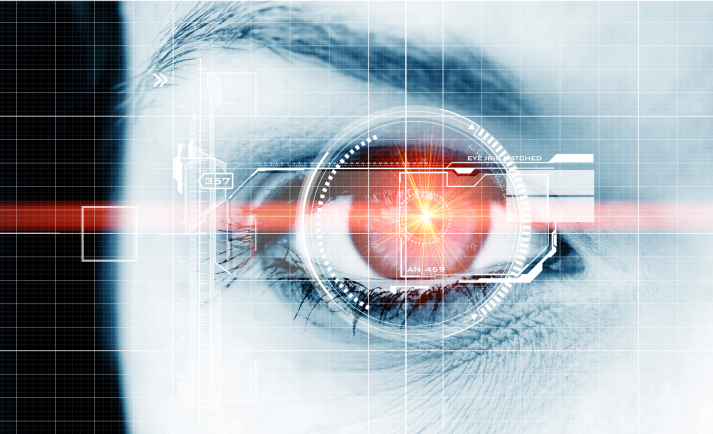 We have the vision and expertise to help you build well-designed, high-performing products. We leverage unparalleled knowledge of Qt-powered embedded and application programming gleaned over thousands of successful projects. And, we save precious development time, increase efficiency and shrink time to market along the way. We've built appealing user experiences for everything from medical devices to self-driving autos to commercial restaurant equipment. Learn more about how we design, develop and deliver world-class Qt applications. 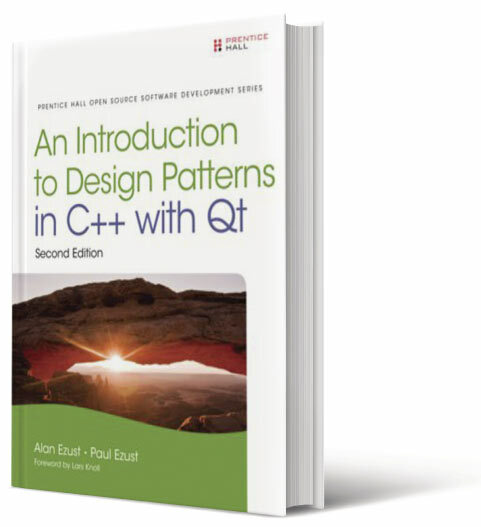 Want to know more about design patterns in C++ with Qt? C++ is taught "the Qt Way." This informative book includes enough homework assignments and lectures for a 6-credit (full year) course and its source documents are presented in a format you can use to easily generate a textbook or instructor's slides. Course prerequisites include solid experience in another programming language, such as Python, C, Java or Visual Basic.